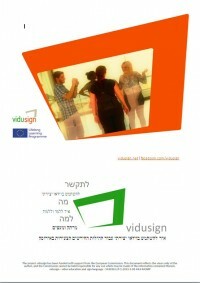 The vidusign postcard is available in 20 languages. You are welcome to download, print, disseminate. Just click to download.